Special prices are available for groups of 20 people or more. Each group will be offered two free tickets for the driver or the group leader. 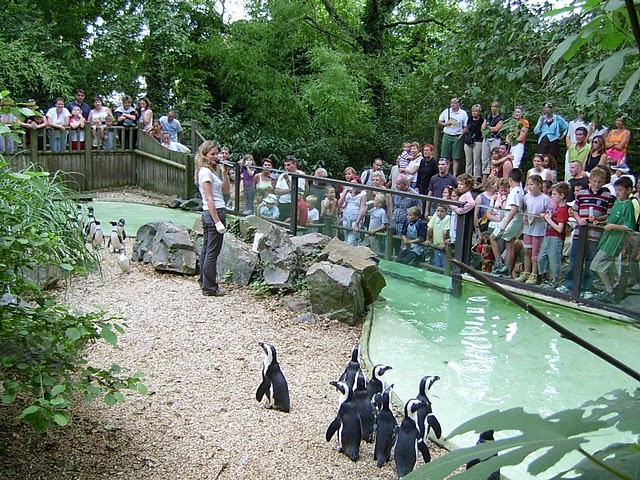 Depending on availability, a group may request a guided tour led by a specialist from the Zoo (a maximum of 30 people is permitted in such tours). For reservations, please contact the educational department.